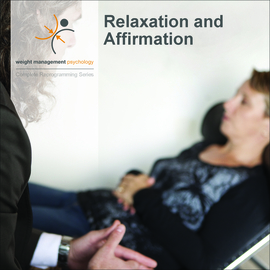 OVERCOME EMOTIONAL EATING while you relax. CREATE POSITIVE ATTITUDES while you walk. 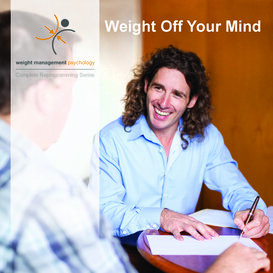 for lasting weight management success. and start reprogramming your brain now! Hey Buddy!, I found this information for you: "Complete Reprogramming Series". 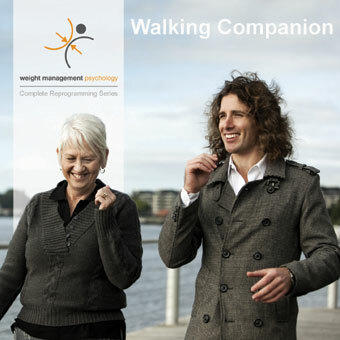 Here is the website link: https://www.weightmanagementpsychology.com.au/the-complete-reprogramming-series/. Thank you.